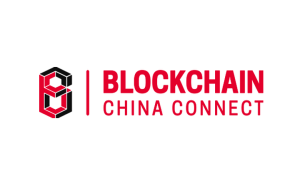 Blockchain China Connect is a conference organizer operated and owned by US-based cross-border investment and advisory firm Artisan Business Group, Inc. The event host links crypto and blockchain entrepreneurs in China to their counterparts in the United States and beyond. This is possible through the organizer’s partners within both countries in addition to France and Russia. The aim of the Blockchain China Connect is to promote the advantages of blockchain technology all across China. 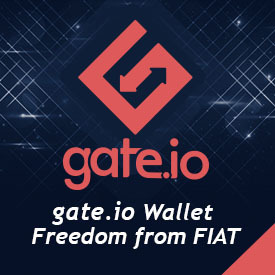 To achieve its goal, the organizer provides services, including consultations and ICO promotions. Most importantly, the organizer makes arrangements for multi-city blockchain conferences all across the Chinese region. In addition, the host introduces the Chinese blockchain community to their peers outside the country. Attendees of conferences hosted by Blockchain China Connect could expect to gain a deeper insight into the trends and regulatory policies regarding blockchain technology behind Asia’s Great Wall. Moreover, investors and startups have the chance to network for potential partnerships, while experts have the time to share relevant information from their respective regions.